At the Yau Law Firm, we have met various people whose lives have turned upside down because of personal injuries received from car accidents and others’ negligence at work. These are hard working men and women who now must rely on crutches, medication, and oftentimes the help of other people to move forward in life. Yet, unsurprisingly, these victims are often questioned about their pain–as though it was not as serious as what the victim claimed to be, or the pain/injury did not exist. To defeat the belief that personal injury claimants are simply “making up” the injuries or that the claimants are “pretending” that the injuries are worse than they appear, we have counseled claimants to document their pain. From writing in a journal to video taping their day-to-day struggles, these pieces of evidence become crucial. 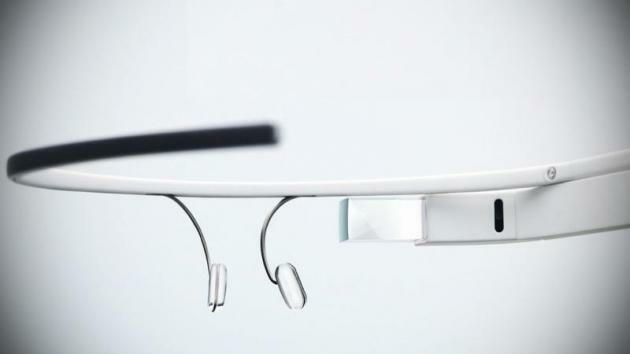 In fact, many people who recognize the importance of such evidence have started to use Google Glasses as a way to document their struggles (from a first-person point of view). Whatever the injury, no matter how large or small you may think it is, it is vital to document it and inform your physician about it! If you have any questions about personal injury cases, or what it is that we can do for you, contact us today!